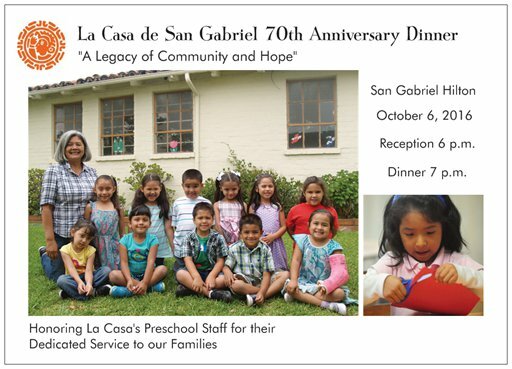 News | La Casa de San Gabriel Community Center | La Casa exists to serve the multi-cultural community of San Gabriel and its surrounding areas. Its purpose is to encourage and support individuals and families in need. 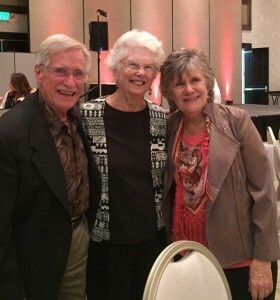 We had a great time at La Casa’s Open House last Friday. 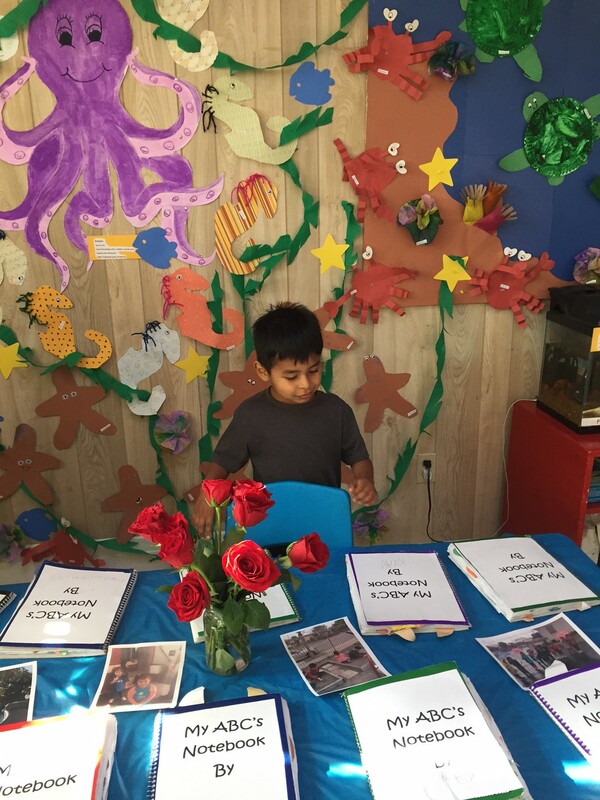 Each classroom had a theme: the Ocean (pictured), the Jungle, Outer Space and Bugs. 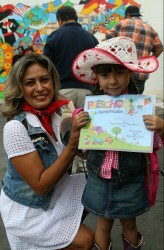 Children’s workbooks and art were displayed for parents and friends. 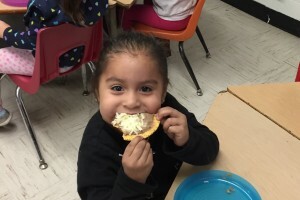 Tacos were prepared by our friends at Del Mar Cafe, with cooks who attended La Casa when they were children. 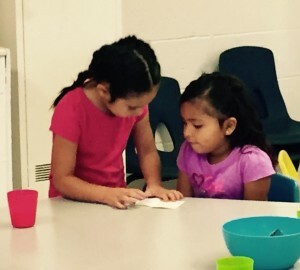 Thanks to all the children, staff, volunteers, parents and friends who made this Open House a wonderful occasion! 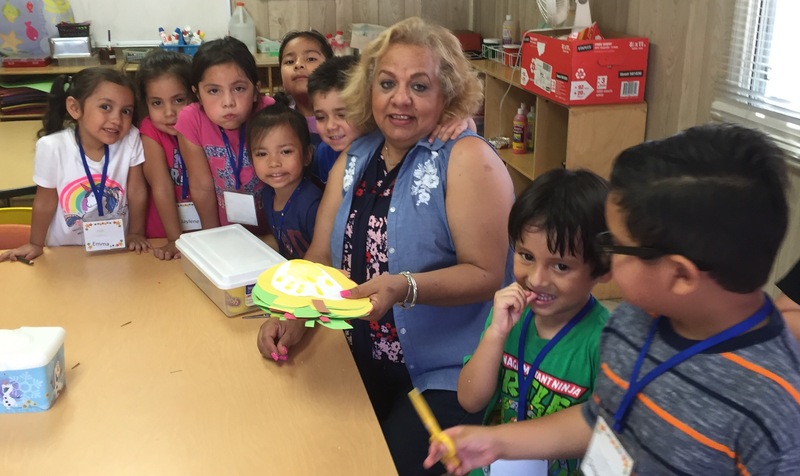 Last week, La Casa staff and parents put on a fun Promotion Party for our preschool families. 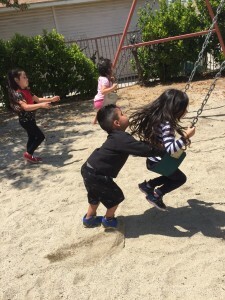 Congratulations to the students who are heading off to Kindergarten in the fall! Our talented preschool parent, Mr. Buggs, created a Western themed event complete with sunflowers, hay stacks and the perfect photo spot. Kids came dressed in their boots and hats ready to kick off summer! 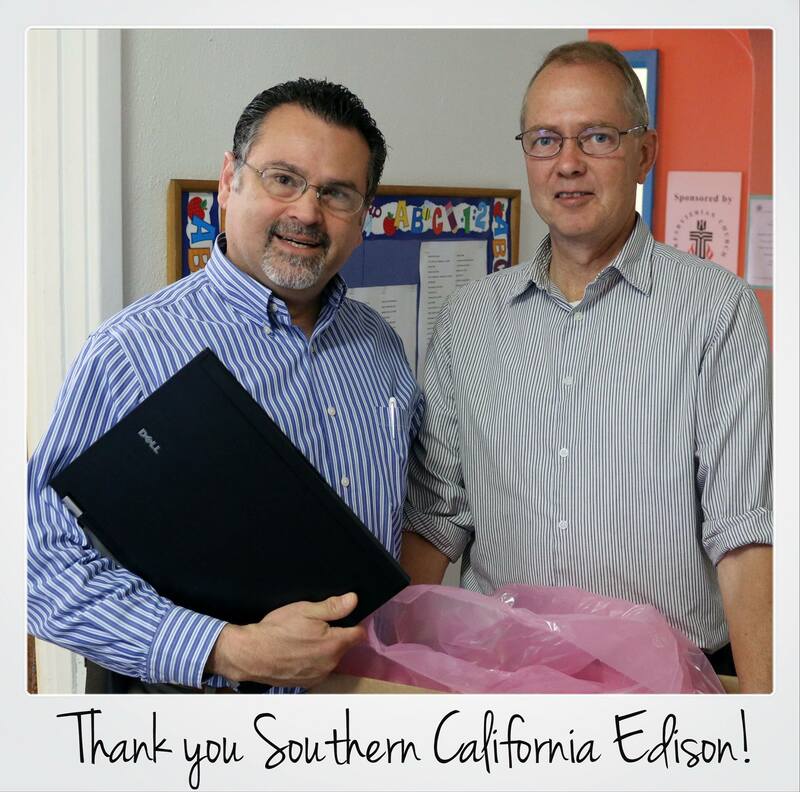 La Casa was the lucky recipient of refurbished laptops from Southern California Edison! 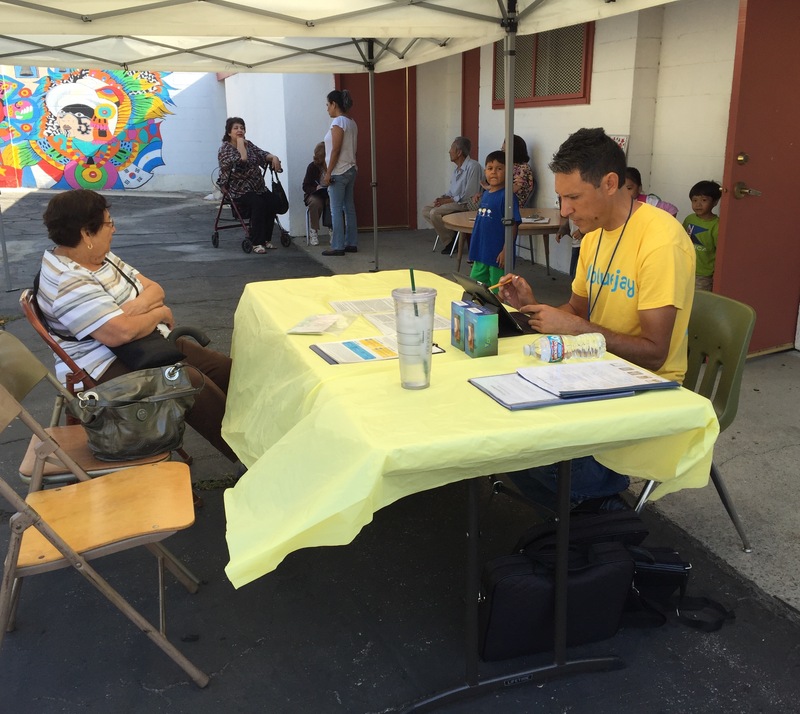 We are grateful for the help in putting together some much needed computer classes – thank you Edison!